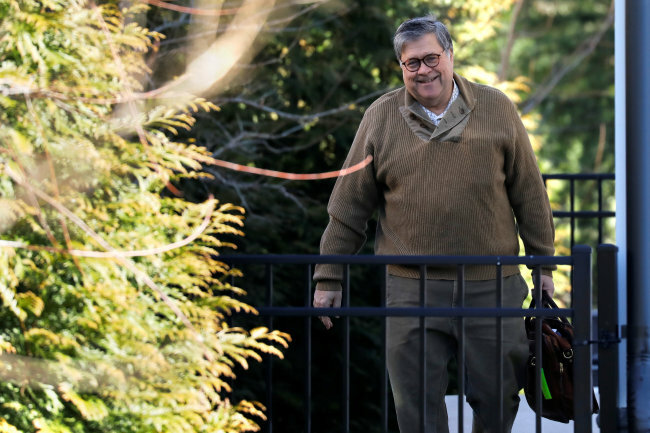 WASHINGTON (AP) _ Attorney General William Barr scoured special counsel Robert Mueller's confidential report on the Russia investigation with his advisers, deciding how much Congress and the American public will get to see about the two-year probe into President Donald Trump and Moscow's efforts to elect him. The attorney general's decision on what to finally disclose seems almost certain to set off a fight with congressional Democrats, who want access to all of Mueller's findings _ and supporting evidence _ on whether Trump's 2016 campaign coordinated with Russia to sway the election and whether the president later sought to obstruct the investigation. 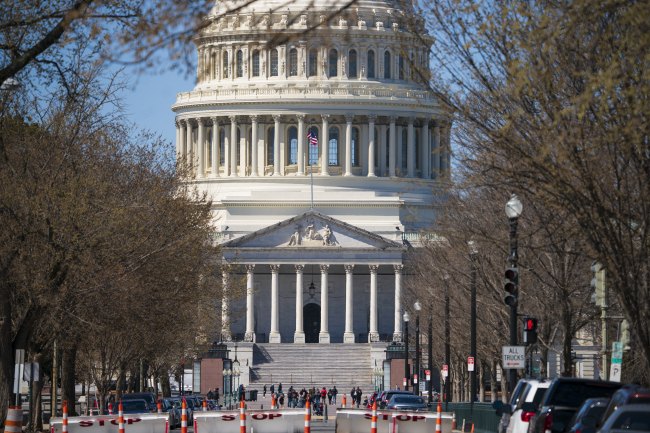 In a possible foreshadowing of expected clashes between the Justice Department and Congress, House Speaker Nancy Pelosi said in a letter to members that Barr's offer to provide a summary of principal conclusions was "insufficient.'' Pelosi later told Democrats on a conference call that she would reject any kind of classified briefing on the report and that the information must be provided to Congress in a way that would allow lawmakers to discuss it publicly. Peter Carr, spokesman for the special counsel, said Saturday that the case of former Trump campaign aide Rick Gates will be handed off to the US Attorney for the District of Columbia. Gates was a key cooperator in Mueller's probe and court papers show he continues to help with several other federal investigations.